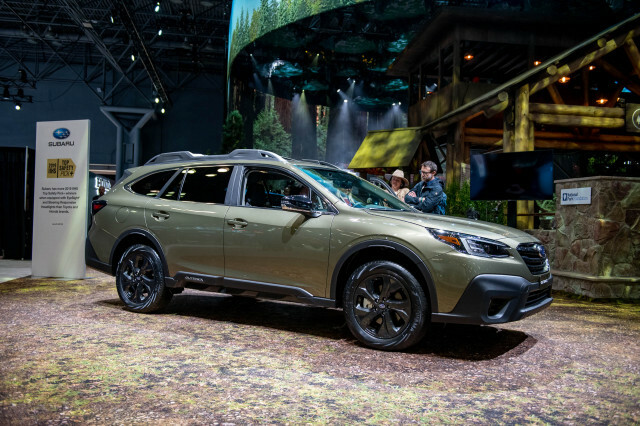 People for the Ethical Treatment of Animals -- the activist group that's best known for splattering fur coats with paint and saving Mazda-loving spider colonies from certain doom -- announced a much more modest achievement yesterday. 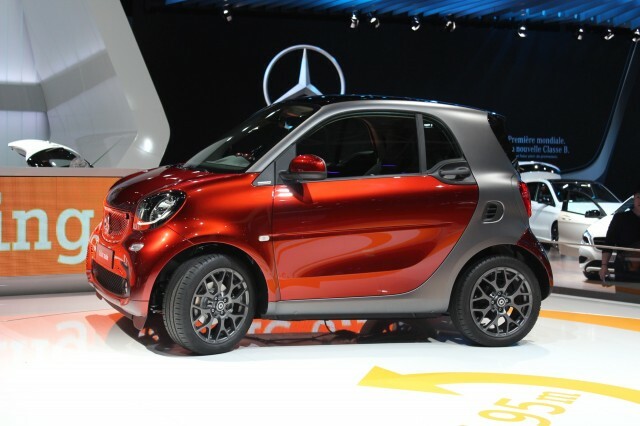 In a blog post, the organization says that it has persuaded Daimler's Smart brand to offer a completely leather-free version of the fortwo coupe as part of the model's upcoming redesign. 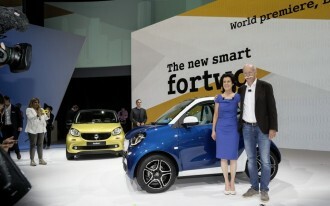 PETA notes that Smart has offered a "leather-free" fortwo for the past couple of years, but that vehicle has included a leather-wrapped steering wheel (obviously making it less than 100 percent leather-free). In contrast, the base model of the all-new 2016 Smart fortwo that will roll into showrooms during the last quarter of 2015 will be completely stripped of cowhide. PETA points out that the new fortwo not only reduces the number of animals who suffer and die to create leather, but it also cuts back on the number of harsh chemicals released into the environment during the curing/tanning process, damaging water supplies and communities. 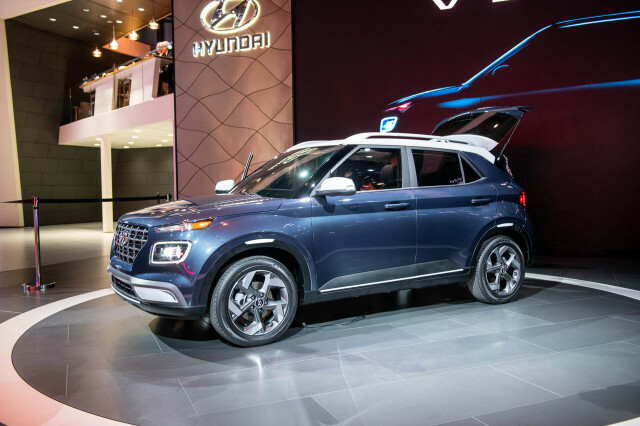 All of which is great, but the real question is: can Smart's cruelty-free car give the brand what it needs to succeed in the U.S.? Smart has a fuzzy image in the U.S. It's best known for the fortwo, of course -- a microcar that always turns heads because of its itsy-bitsy size. You'd think that might appeal to environmentally friendly shoppers, luring them away from other tiny rides like the Toyota Yaris. Unfortunately, Smart has suffered in America -- not just because of its size, which tends to make Americans nervous, but also because of lukewarm-to-terrible reviews of the fortwo. (The most common complaints: lackluster fuel economy and a feeling that you're going to die on highways.) The slow-growing popularity of the fortwo electric drive could boost the brand's eco-friendly following, but for now, it might make more sense for green-minded shoppers to shell out for a Prius. And we hate to break it to PETA, but getting Smart on your side doesn't do much for the cause of animal rights. 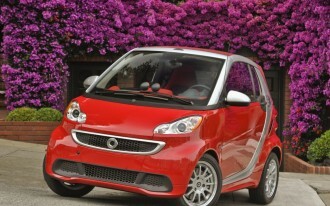 Smart sold just 10,453 units in the U.S. last year. 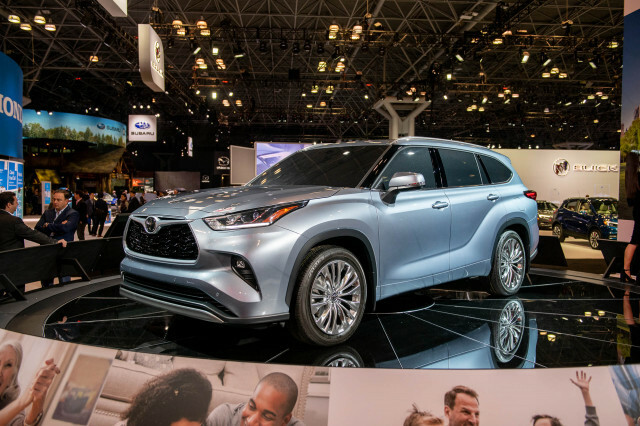 In contrast, its big sister, Mercedes-Benz, sold 330,391 vehicles during the same period, and you can bet that most of those came with leather trim -- not to mention countless other mass-market and luxury cars sold in the U.S. Multiply that by the growing middle class in developing countries like India and China and their hunger for the (allegedly) finer things, and the outlook for cows -- and pigs, and sheep, and so on -- looks pretty grim. 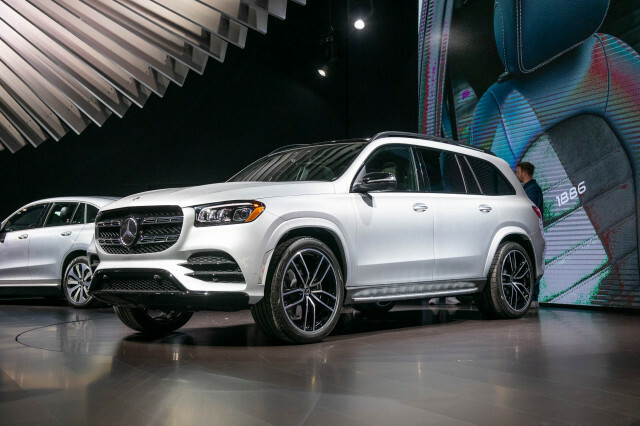 That said, our editor, Marty Padgett, notes that another Daimler brand, Mercedes-Benz, has been offering at least partially faux-leather interiors for a number of years, especially on the big SUVs built in America. (At last count, we believe that M, GL, GLK, and C-Class models came standard with the synthetic stuff, though how many consumers opted for base versions is unsure.) Whether Mercedes made the change due to eco-friendly or animal-cruelty concerns or simply because the fake stuff is cheaper is a matter for you guys to debate.